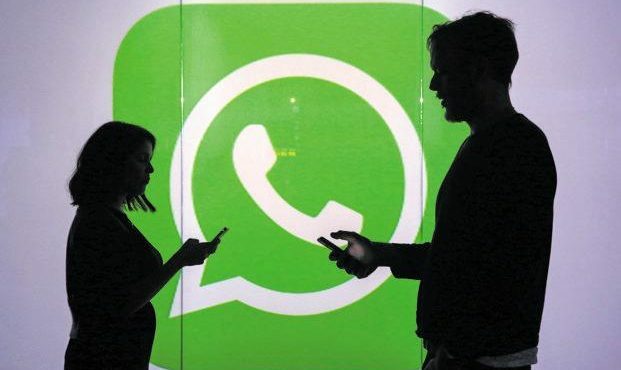 Whatsapp has introduced new service number to customers for find out the truthfulness of the news, as social networking companies are engaged in various activities to prevent fraudulent messages spread by the Lok Sabha elections. Accordingly, 9643000888 service number is provided exclusively for Indian users.Users can send messages to this service number if there are suspicions that the messages coming to you true or fake. The team that has already been appointed to identify the true news will test those messages and send their results back to the users.